Lightweight alloy water pump pulley for the discontinued stamped steel, single belt water pump pulley used on MGB's 1963 to 1967 with 18GB engine. It will replace the cast iron, double belt pulley used from 1968 to 1971 if the air pump has been removed. 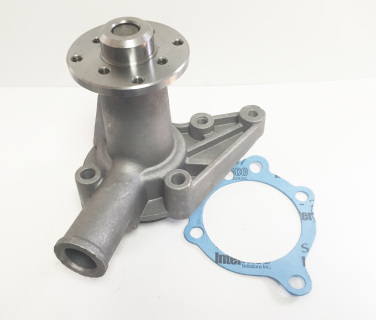 The water pump on the 1963 to 1971 MGB (GWP114 or GWP115 ) has an overall length of 4 inches. 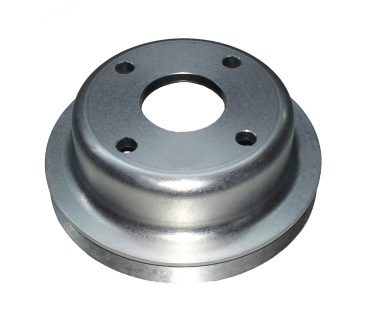 Lightweight alloy water pump pulley. 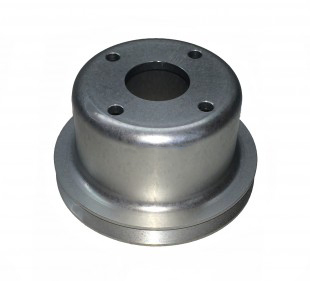 The heavy original standard stamped steel water pump pulley used on MGB's 1972 to 1980 with 18V engine is no longer available. . 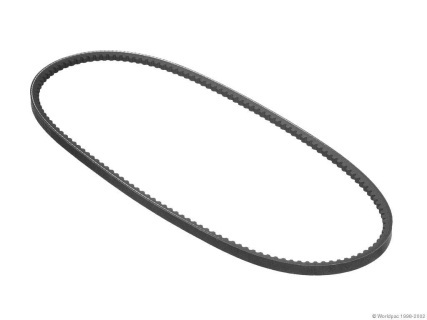 The water pump on the 1972 to 1980 MGB (GWP130) has an overall length of 3 inches.